We’re leaving our home mooring at Sherborne Wharf for our summer cruise (not permanently). We’ll be back here around the end of August. 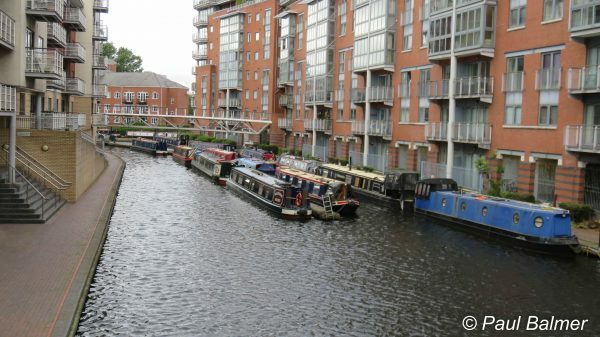 Tomorrow (Tuesday) we’re heading for Wolverhampton, hopefully reaching the bottom of the 21 lock flight by late afternoon. We’re heading for Yorkshire, initially via Great Haywood Junction then Fradley Junction where we hope to be trading on Friday and Saturday. Please come and see us if you are nearby.